HVAC Greensburg | HVAC 15601 | Mt. Pleasant | Amana | Buderus | Aprilaire | Westmoreland County | Fayette County | Mt. Pleasant | Biller Heating and Cooling - comfort. personallized. Welcome to Biller Heating and Cooling! Since 1985 Biller Heating and Cooling has been providing top rate customer service. We strive to provide all of our customers with quality installations and prompt customer service around the clock. Owner, Red Biller, Graduated from Triangle Tech and received an associate’s degree in specialized technology. Since then, we have been servicing and installing residential heating and cooling products in Westmoreland and Fayette County. 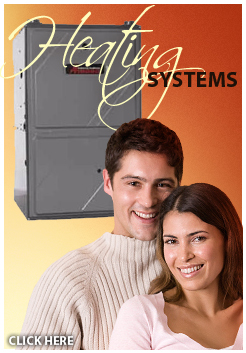 We believe in high quality, dependable HVAC products. 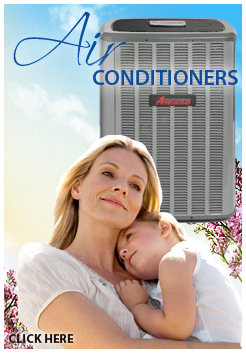 We have been installing Amana HVAC products for 17 years. We understand how critical it is to stay on top of the ever changing technology. Amana’s high end HVAC products have always been ahead in providing the most efficient equipment and latest technology available in today’s home comfort industry. Peace of mind and comfort in your home is our commitment. Trust, honesty, and respect is our desire. Experience is what gives us the knowledge we possess. Fast and efficient service has always been our promise to our customers. Proudly serving Westmoreland County and Fayette County. Areas including Greensburg, Mount Pleasant, Latrobe, Hampfield, Belle Vernon, Norwin, Ligonier, Jeanette, Connellsville, Uniontown and more!